We appreciate your feedback about your support experience with WooCommerce, developers of WooMarketing Bundle. This helps us maintain high standards on the WooMarketplace, and helps WooCommerce improve. 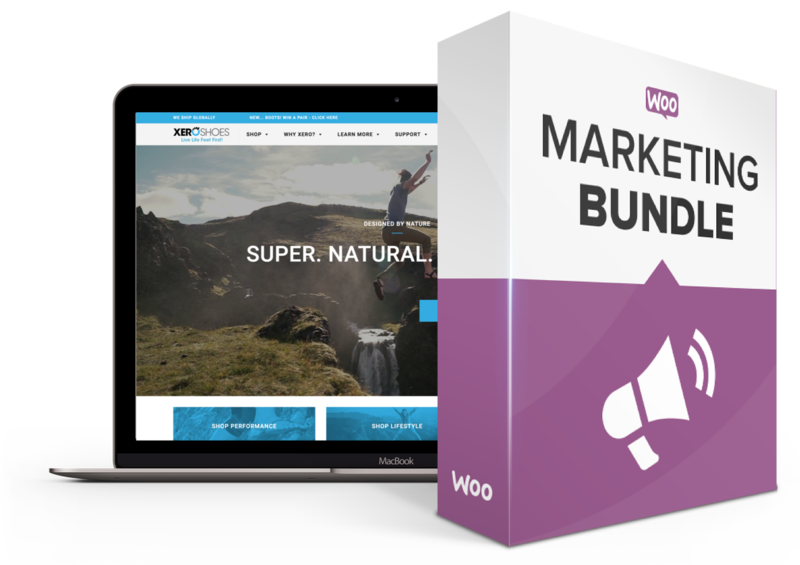 From email to discounting, boost your store’s marketing power with this bundle. Bring the power of marketing on Facebook to you! 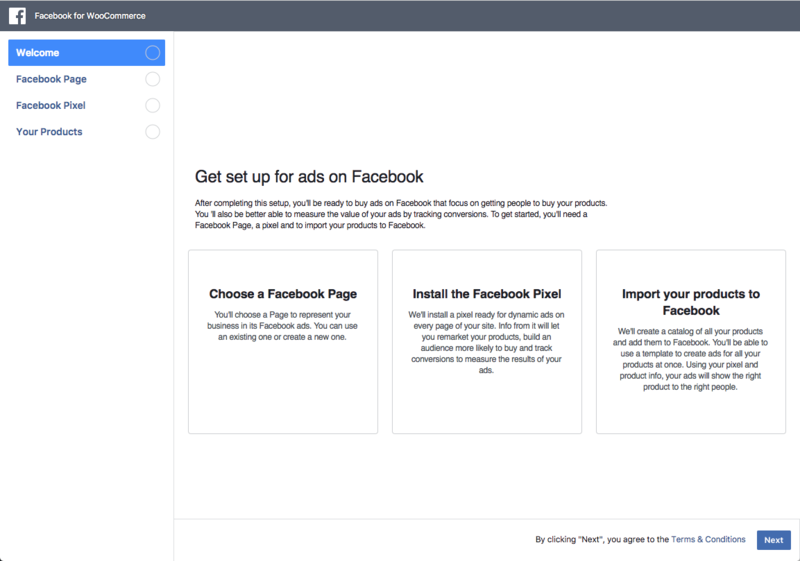 Connect your store to Facebook Ads by tracking conversions and setting up remarketing. Set up your Facebook Shop and import all products. Create special offers – from “Buy one, get one” to special discounts for certain groups – to spark more sales. Then reward customers who purchase with special discounts to encourage loyalty. 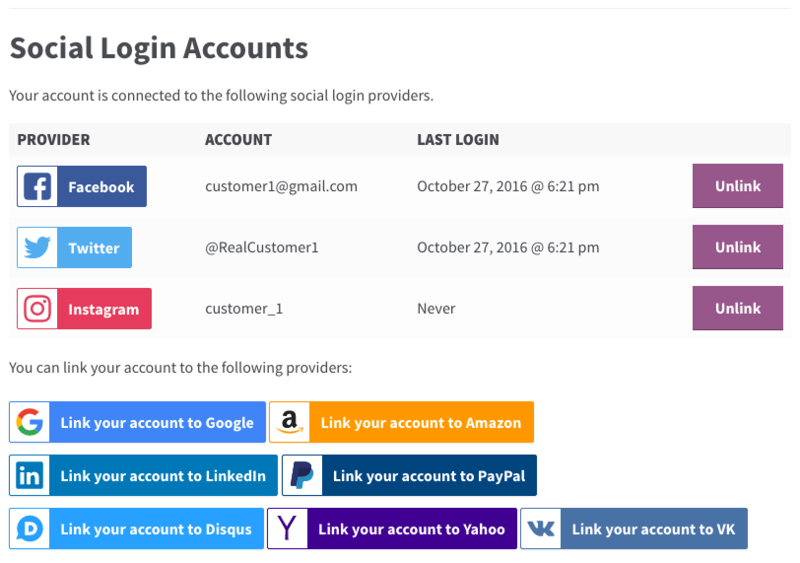 Allow customers to check out more easily by letting them log in with their social media accounts. Once logged in, they’re more likely to purchase. Say goodbye to boring, same-same confirmation and receipt emails. 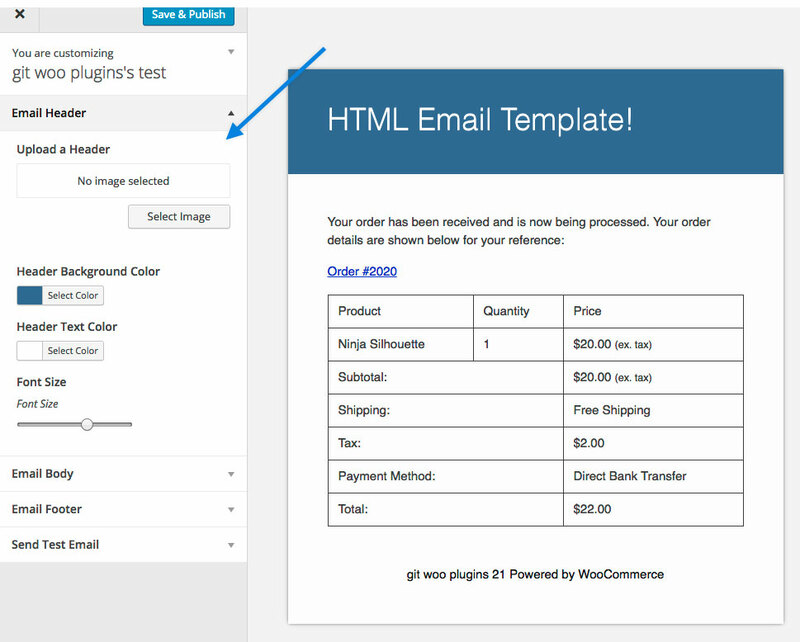 Use the built-in WordPress Customizer to modify email templates and give them that special touch. 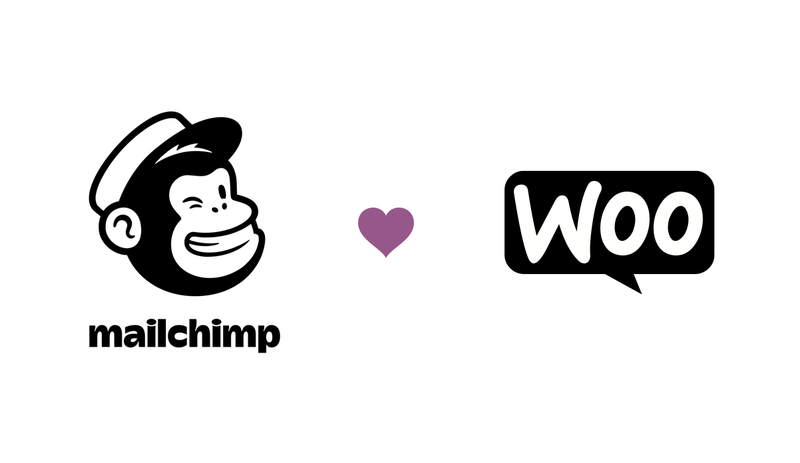 Our sophisticated marketing automation and reporting tools seamlessly integrate Mailchimp with your WooCommerce store to increase the power of both. Use customer data to personalize marketing, sell more stuff, and grow your business. WooMarketing documentation is provided. Support and updates for all extensions in this bundle are valid for one year after purchase. Your subscription auto-renews each year, enabling you to get continued help and updates. 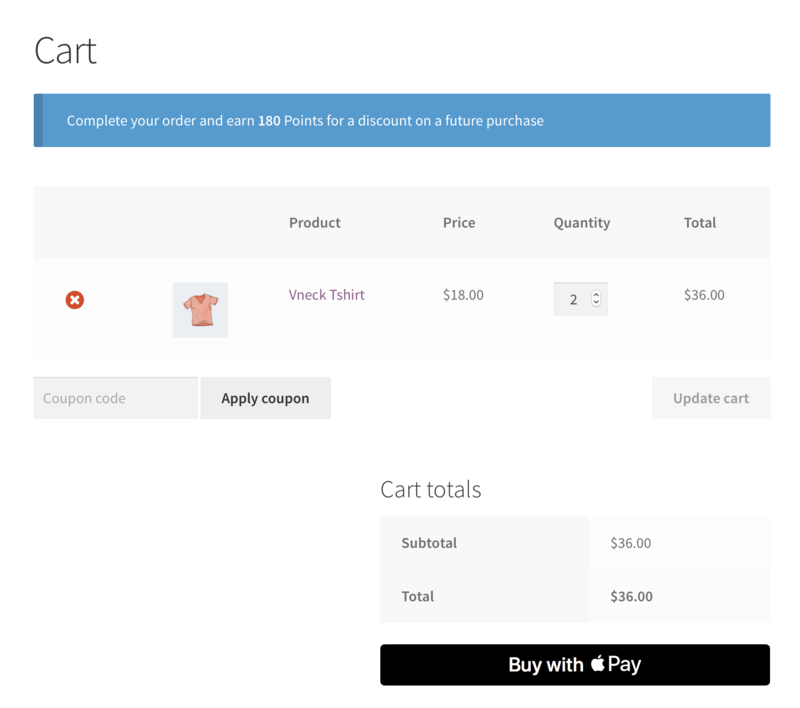 Facebook for WooCommerce, Dynamic Pricing, WooCommerce Points & Rewards, WooCommerce Email Customizer, WooCommerce Social Login, and Mailchimp for WooCommerce. A single site. 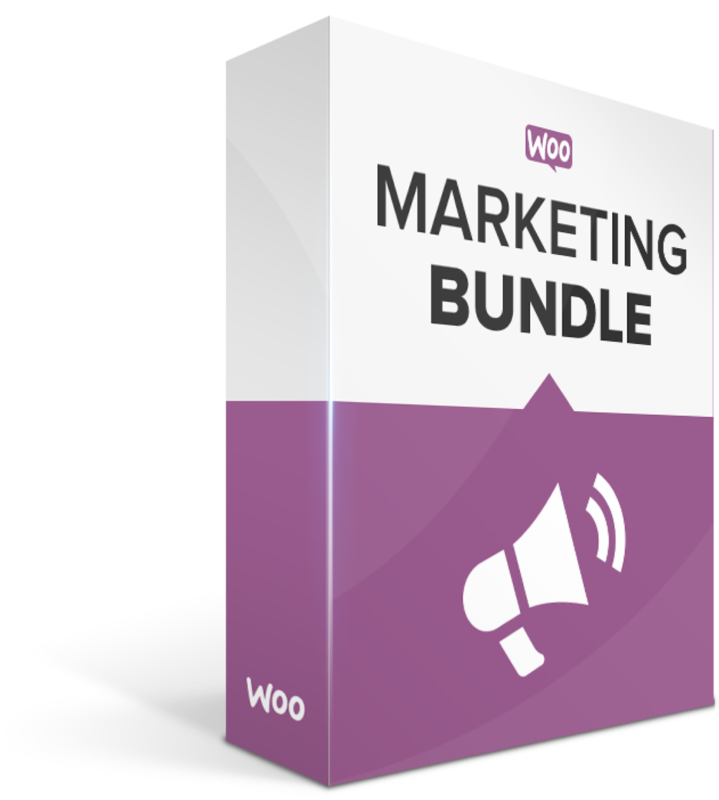 The purchase of this bundle gives you a single site license for every extension included in the bundle. Support and updates are delivered for one year after purchase.